The World Health Organization announced that they will hold an emergency meeting next week to decide whether a global health emergency should be declared over the quickly spreading Zika virus. In part because there is no vaccine, and the development of one is thought to be years away, a WHO scientist has further warned that over the next year, the Americas are likely to see three to four million cases of the virus, in form related to dengue fever and can cause brain deformities in fetuses. “First, the possible association of infection with birth malformations and neurological syndromes. Second, the potential for further international spread given the wide geographical distribution of the mosquito vector. Third, the lack of population immunity in newly affected areas. Fourth, the absence of vaccines,” Margaret Chan, the WHO general director, observed. The lack of a vaccine is the biggest threat, as we are “probably three to 10 years away, even with accelerated research,” according to the Journal of the American Medical Association. 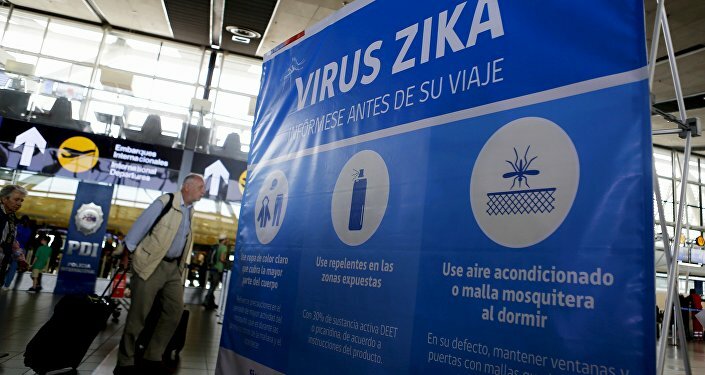 The Centers for Disease Control has warned that pregnant women should avoid travel to a list of over a dozen countries known to have Zika, and take extra precautions to avoid mosquito bites.